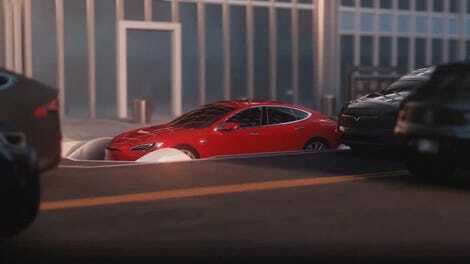 Elon Musk’s Boring Company, the Tesla CEO’s “absurd” side project to alleviate congestion that has an exceedingly slim chance of achieving just that, has already been cited by the California Division of Occupational Safety and Health for alleged workplace violations, according to a report from LA Weekly. Dennis Romero of the Weekly has produced some of the most level-headed reporting on the tunnel project, as opposed to the oftentimes breathless coverage of Elon And His Tunnel. In a report that captures how limited of a scope the Los Angeles project actually has, Romero came across a number of violations filed against the company by CAL/OSHA. Hawthorne Mayor Alex Vargas says the city has given the Boring Company permission to tunnel “under Hawthorne Boulevard.” Only 950 feet worth of tunneling has been approved by state officials. In comparison, a mile equals 5280 feet. The California Division of Occupational Safety and Health (Cal/OSHA) considers the so-called test tunnel is an extension, by 550 feet, of an existing pedestrian tunnel previously approved, according to spokesman Frank Polizzi. 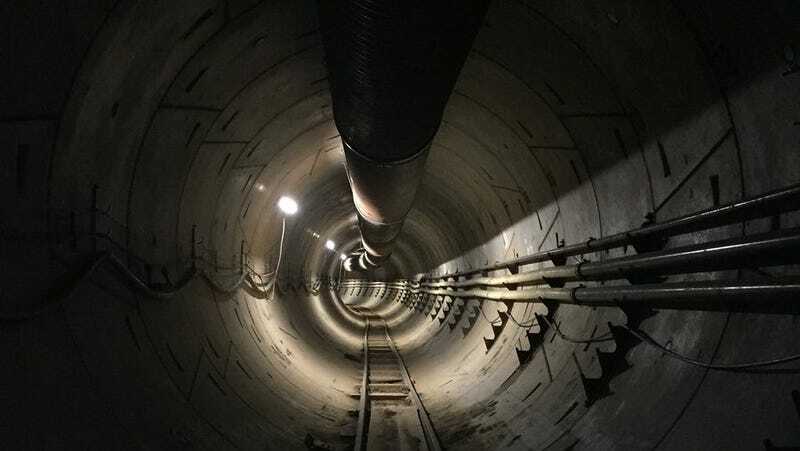 A scheduled inspection by Cal/OSHA turned up a few alleged workplace violations at the Boring Company tunnel at 12300 3/4 Crenshaw Boulevard, including what the agency described as inadequate hand washing facilities, hazardous cranes or derricks, inadequate stair rails or handrails, inadequate labeling of potentially hazardous substances, and inadequate posting of an emergency plan, according to Cal/OSHA documents dated last month. Inadequate hand washing facilities and handrails aside, it’s worth stressing that tunneling, even at the scope Musk envisions, won’t actually reduce traffic. It’s a foolish endeavor, and Musk elsewhere has been taken to task for projecting grandiose tunnel claims that amount to a swell of hot air. 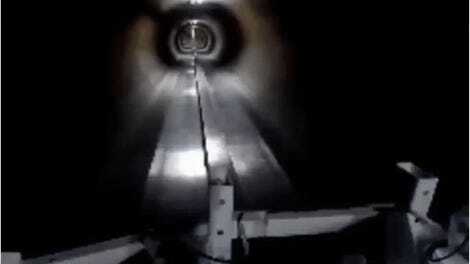 White House Advisor Reed Cordish said today he wasn’t actually offering government approval to Elon Musk when they discussed Boring Company plans to connect New York and Washington, D.C. with an underground Hyperloop tunnel. Musk made waves when he tweeted that he’d received “verbal approval.” “I think what you heard was verbal government excitement,” Cordish said he told Musk, as he recounted while speaking at an Internet Association event in San Francisco. I didn’t think you could offer up a more irrelevant statement than “verbal government approval,” which doesn’t mean anything, but “verbal government excitement” certainly outdoes it. A Boring Company declined to comment on the alleged violations, when reached by LA Weekly. We asked for comment, too, and if we hear back, we’ll update this post. A few months ago, The Boring Company was cited by CalOSHA for a handful of items. All items were classified as “General” and “Non-serious”, the least significant of all CalOSHA citations. All items, with the exception of one, were fixed the same day, with that one item being fixed the next day. None of the items referred to any action in the actual tunnel, and were all surface or shaft observations. Safety is our top priority. We have a CalOSHA certified safety inspector and gas tester on site at all times, and our procedures meet, and typically exceed CalOSHA standards and regulations. We are also advancing tunneling technology in order to make it safer, including the automation of most tunneling tasks and the replacement of cranes with elevators.